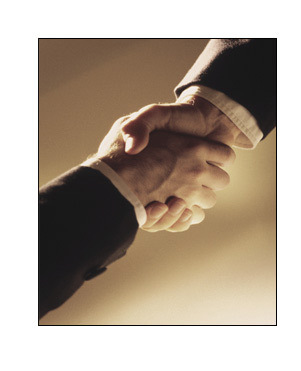 WELCOME TO LARSON ASSOCIATES - Partners with you in selling your business and your business property! Larson Associates specializes in bringing together buyers with sellers of established Connecticut and Southern New England businesses. Our service area is primarily in Connecticut, covering all counties: Hartford, New Haven, Fairfield, Middlesex, Litchfield, Tolland, New London and Windham. Business sellers retain our services to find the right PRESCREENED BUYER and bring about a SMOOTH, QUICK, and CONFIDENTIAL sale for OPTIMUM VALUE. If REAL ESTATE is involved, Larson Associates is fully equipped to handle your transaction. We are well experienced in Service, Retail, Liquor, Food Service/Restaurants, Manufacturing, and Distribution. We have the knowledge and ability to do what it takes to get the job done! ©2014 Larson Associates. All Rights Reserved. Designed and hosted by: The Computer Company, Inc.